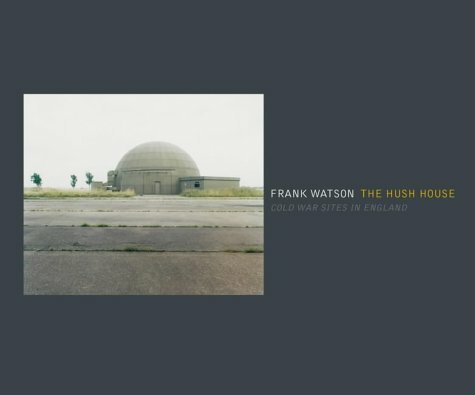 Watson's photographic images explore the relationship between the English landscape and the often eccentric architectural structures that remain in that landscape from the Cold War. These photographs allow the Cold War to become located within a very rural setting often hidden behind regimented pine forests and rarely signposted. These images reveal a part of history that already seems long ago yet threatens to return with fresh military tensions. Some of the most enduring images of the Cold War were the glimpses of military bases protected by layers of wire fencing and observation towers that scanned the skyline. Many of the structures that remain have become modern ruins, overgrown and camouflaged once again, only this time naturally. With an essay by Cathy Slessor, architect and managing editor of The Architectural Review, exploring ideas raised by the photographs.